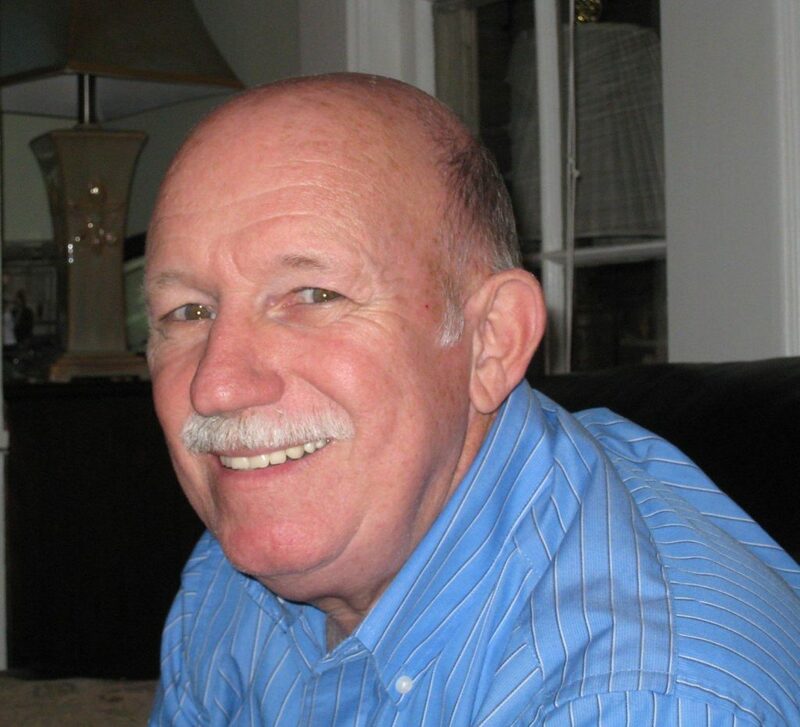 Walter Douglas Buchanan, 74, of Newnan, Georgia, passed away on Sunday, February 3, 2019. He was born on September 15, 1944, in Woodbury, Georgia. He met the love of his life, Linda, in third grade. They married in the fall after graduating high school, and for 56 years they were side by side and deeply devoted to one another. He spent his entire career in computer services with the State of Georgia, first with the Department of Revenue and then with the Department of Administrative Services. After retiring in the mid-1990’s, Walter and Linda purchased an RV and toured the United States and Canada. Afterward, they moved to Lake Oconee, and lived there for almost 20 years until moving to Newnan earlier this year. He always sought opportunities to serve, whether it was through the church, mission work, local senior centers, gardens, or anywhere else he could lend a hand. He loved sports (participating and watching), especially baseball, basketball, tennis, and fishing, as well as gardening (Walter and Linda completed the Master Gardener program at the University of Georgia.) Time spent with his grandson Will held a special place in his heart, which included fishing and many water battles at the lake. Walter is survived by his wife, Linda; son Bill, his wife Joan and their son Will; and daughter Christie Daniel and her husband Kelly. He was preceded in death by his parents, Doug and Ruth Buchanan, sister Betty Coker, and brother Billy Buchanan. A Celebration Service will be held Saturday, February 16 at 2:00 PM at Crossroads Church in Newnan (2564 Sharpsburg McCullum Rd, Newnan, GA) with Pastors Lu and Cynthia Luthra officiating. The family will receive friends prior to the service, beginning at 12:30 at the church. In lieu of flowers, donations may be made in Walter’s memory to Southwest Christian Care at swchristiancare.org. Our love and prayers are with all the family. Walter was such a great friend. I can honestly say I’ve never heard him speak badly of anyone. Faye and I fondly remember the good times at the cabin, playing SPINNERS, or going to Helen for Ruben sandwiches at the International Cafe. There’s not enough room to tell about all the good times we had, but one of the best of times was that trip to Nova Scotia and Prince Island. We will miss our buddy, and our friend. My prayers go out to the family of this wonderful man. Although I didn’t work directly with Walter, he was always friendly and well respected by his coworkers. Pray God’s grace and mercy upon each of you today and through the days ahead. Walter will be missed by all who knew him.